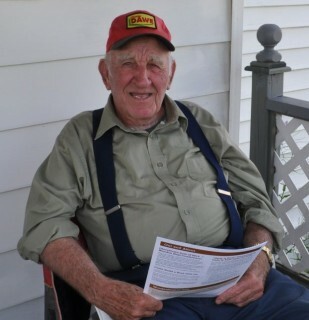 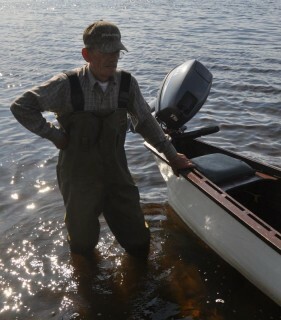 In 2013, the Wooden Boat Museum of Newfoundland and Labrador travelled to Glenwood, Appleton, and Gander Bay to learn about the unique Gander River Boat. 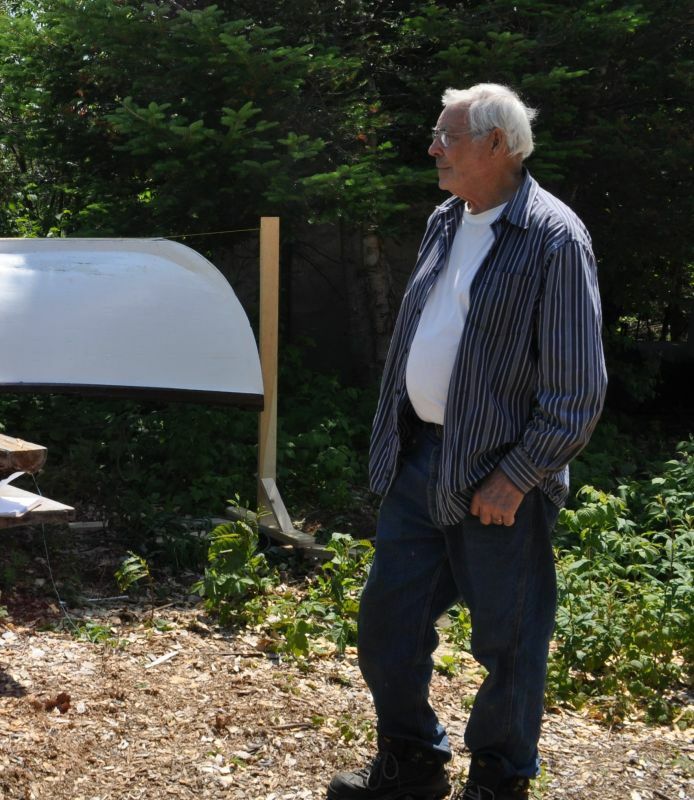 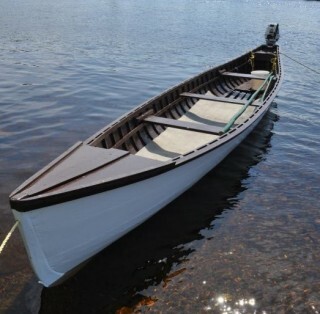 Designed and modified by generations of boat builders, these boats are specially crafted for the rapids and shallow waters of the Gander River. 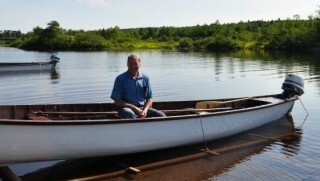 Once necessary for travel between the coast and inland settlements, Gander River Boats are now used for recreational salmon fishing and travel to cabins and outfitter camps along the river.